They say you should always adopt a pet first before you even think of having a baby – why? Because it gives you a real sense of the responsibility that comes with having a child. Whether it’s a budgie or a fish, a cat or a dog, all pets on some level come with a sense of inescapable responsibility that you have to ensure you are ready for. 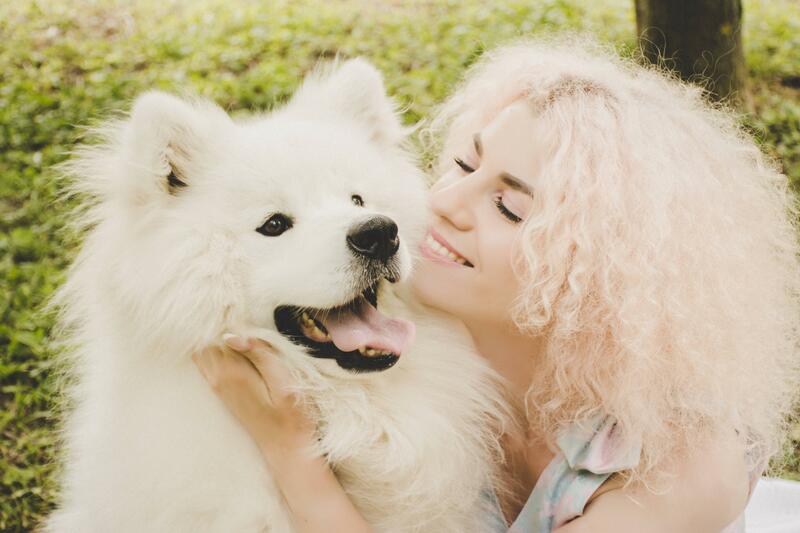 If you are looking to adopt a new pet, especially a larger animal like a cat or a dog, here are a few signs which prove you are ready to take the plunge. Bring on the adoption papers! Having the time to care for your pet is essential – training, long walks or vet visits can take a good chunk out of your week – especially if you are adopting a puppy or a kitten! You have to be willing to give up your spare time. If you’re a house-proud clean-freak, then chances are getting a muddy-pawed little pup to run around on your cream carpet is not the best idea. All kinds of icky excrements come with a pet, and you’ll generally have to clean the house harder and more often…Are you ready to handle it? This is a big one. You need to carefully calculate and work out if you are going to be able to finance your new family member. There are a lot more costings that come with the new furry friend than you think…toys, food, unexpected vet bills, and these cannot be compromised on. You know the saying…“A dog is for life, not just for Christmas.” Larger animals can live for years, decades even, and unless you are sure of your decision and are fully prepared to make a long-term pledge to care for the animal, then pet adoption may not be for you. Is everyone else on board? Having a pet can drastically alter the nature of your home. If you are sharing your home with family or friends, then they need to be fully onboard too. If you have other pets, then it is vital you ensure the environment is right for both of them together – how does your current pet get along with other animals? Whatever the situation, remember that your home is their home home too. They need to feel safe and comfortable in it also. A happy pet makes a happy home. 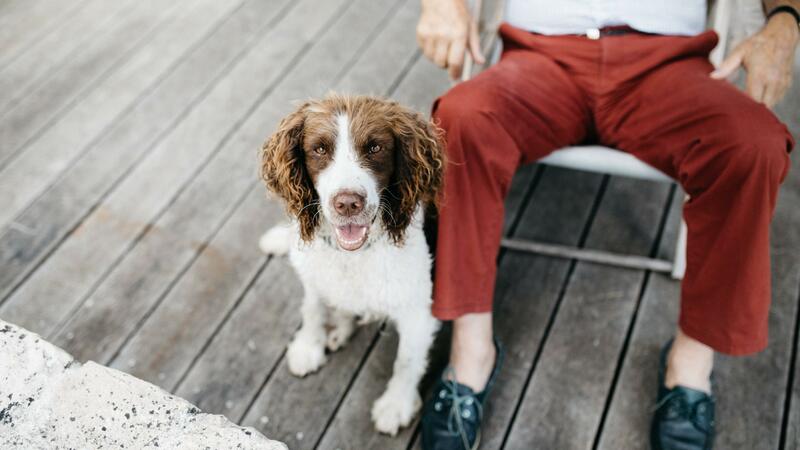 There are important things about proper care and pet ownership that you should absolutely know before adopting – pet-proofing the house, behavioral traits, dangers and hazards, dietary requirements – and these can differ across breeds too. It is essential that you read up on all these things to ensure you are caring for your pet in the best possible way. So what are you thinking? Do you think you are ready? Think carefully and really consider these important factors. This will be an exciting time – for both you and your pet – so make sure it is the right decision for the benefit of you both.